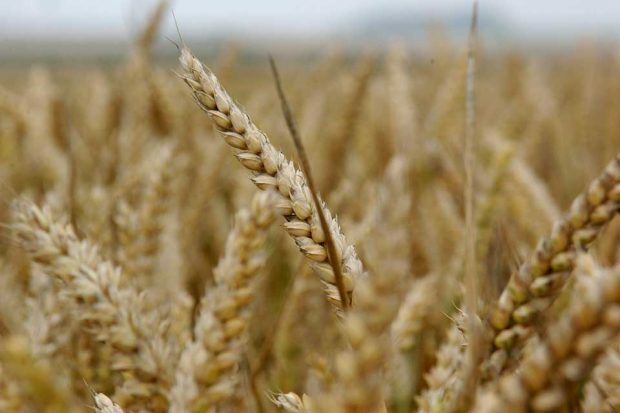 On Saturday (15 September) The Times reported on how artificial intelligence (AI) and other advances in technology are helping farmers become more efficient, profitable and environmentally-friendly. Drones to fly over farmland and spot areas of insect infestation or weeds. Artificial intelligence to recognise when individual strawberries or other berries need to be picked. Creation of new datasets to understand the impact of different farming practices on the land. Access to these technologies is supported by the government’s £90 million agri-tech fund, announced by Business Secretary Greg Clark at this year’s NFU conference. Our Agriculture Bill, introduced last week, also includes a provision to allow farmers to receive financial assistance to boost agricultural productivity, including the use of new technology. You can read more about the Bill here, as well as tracking its progress through Parliament. Stuart Winter used his column in this week’s Sunday Express to highlight the illegal wildlife trade – and fresh action from zoos in Britain and Ireland to tackle the criminal activity. 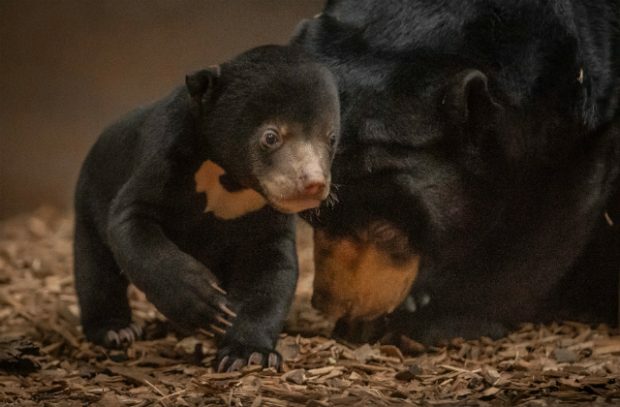 The action comes as the first sun bear cub born in the UK emerged from its den at Chester Zoo. The bear’s mother and father, Milli and Toni, have suffered at the hand of poachers – both were orphaned by poachers in the Cambodian rainforest and snatched to be sold as pets. They were saved and brought to Britain and have been at Chester Zoo since 2015. The bears’ story is now highlighting the new partnership between the British and Irish Association of Zoos and Aquariums (BIAZA)’s 117 members, law enforcement agencies and the UK government to keep up the momentum against the illegal wildlife trade (IWT) in the run-up to the fourth international IWT conference, this year hosted in October in London. The British and Irish Association of Zoos and Aquariums and their many member organisations including Chester Zoo are carrying out important work to support wildlife around the globe by helping to stamp out this vile trade. Zoos and aquariums play an important role in helping species to survive through their education and conservation programmes. Building on the success of past summits to protect critically endangered species, the London conference marks a collective intent to work together, share learnings and forge new partnerships. Together, we can disrupt the criminality that is destroying flora and fauna on an unprecedented scale. 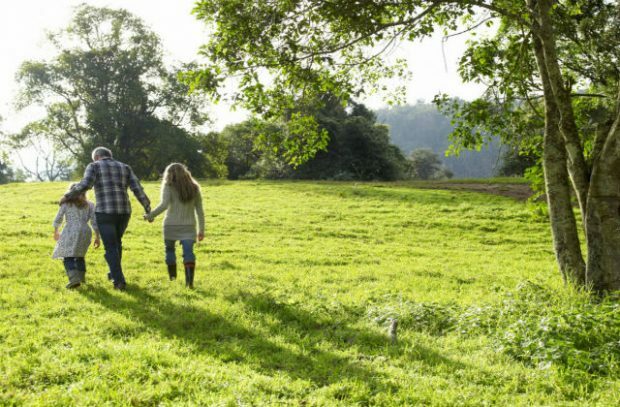 Today’s Western Morning News reported on Natural England’s Monitoring of Engagement with the Natural Environment (MENE) report, which found that more people than ever before are visiting and spending time in the natural environment. Natural England’s MENE report also found that this trend could be seen across population groups, including groups where levels of participation have historically been lower. Over the last nine years there has been a real change in how people think about and experience the natural world. It is great that more people than ever before, from across all sections of society, are spending increasing amounts of time enjoying the natural environment. There was further online coverage in Grough and New Start Magazine.